Back when I was first working on a query for my YA Urban Fantasy, Crow's Rest, I wrote the query "blurb" section with back cover copy in mind. I thought, "Why not make it do double duty, and have it ready to go when I need it?" But although that query blurb got my book lots of interest and requests, I came to realize it wouldn't work very well for a back cover blurb. 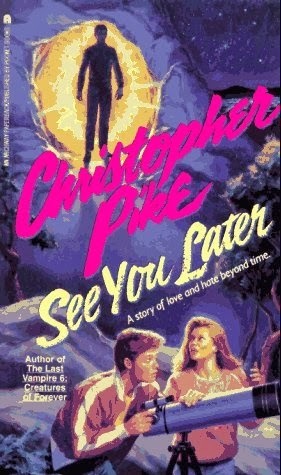 For one thing, it was too spoilery for cover copy, and that meant it didn't have that hook a reader is looking for. The hook that makes them actually crack open the book (or download the sample) and keep reading. In the end, the text for the back of a book is much simpler than a query. 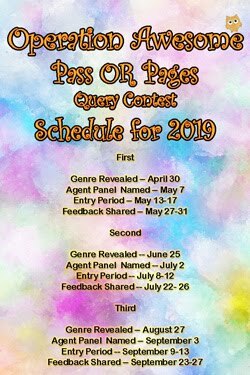 As I said in a post about queries on my blog, "a query serves as your introduction to an agent or editor, gets them excited about your premise and how you've enacted it". In an ideal query, you also want to show some voice, and possibly reveal one or more plot twists. 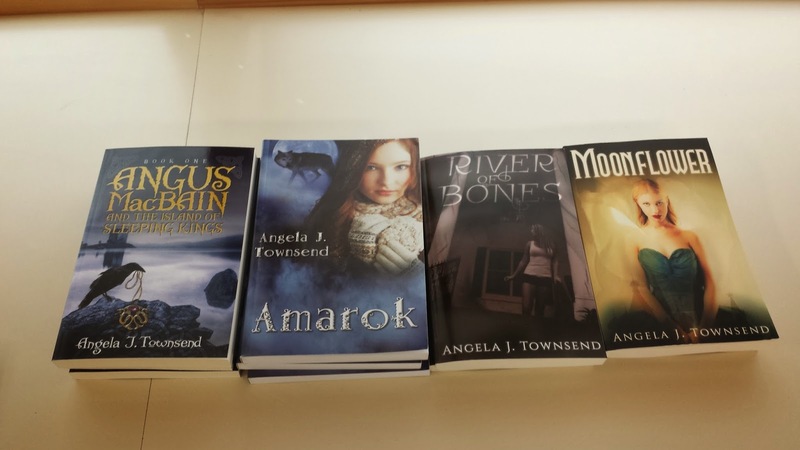 "There’s something about your novel that makes it original and specific and intriguing to readers. That’s your hook. 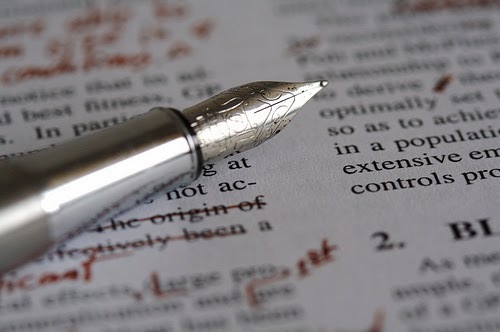 Working your hook into a tagline that opens your copy is a tried and true way to get a reader to continue on to the rest of your synopsis and, ideally, the first page of your book." I'm still playing around with my hook for Crow's Rest, but I've moved on to tackling the actual blurb and have discovered that the version I like the best is pretty bare-bones. It's only 5 paragraphs, and each paragraph is only 1 or 2 sentences. A few years ago, I probably would have been aghast at using something that short to convey my entire book, but since then I've learned that you're not trying to do that. And the best way to get a sense of successful back cover copy is to read a bunch of them! Go to the library, a bookstore, an online seller, or your own bookcases, and read a wide sample. Which ones make you want to crack open that book, even if you've read it before? I am a firm believer in having a professional writing space. I just recently moved to a new office (outside of my home) that is dedicated to writing. I think its very important to have your own space filled with things that motivate you. 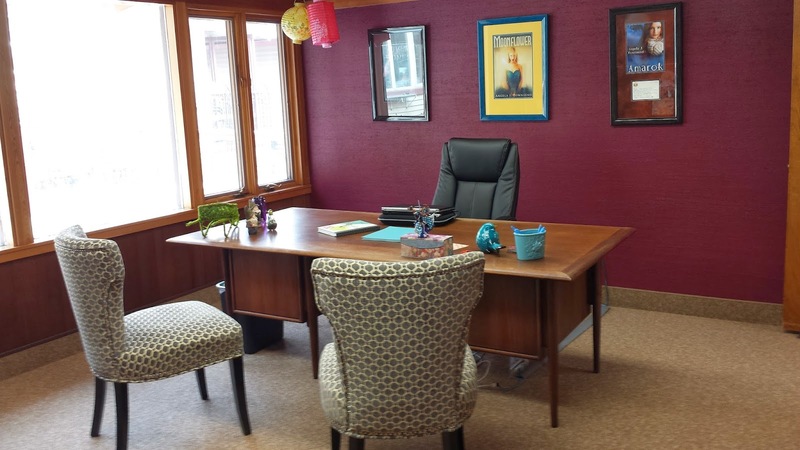 Here are some helpful tips for organizing your writing space. 2. A comfortable chair that fits your body. 3. Have everything you need within reach--such as your printer, extra paper and supplies. 3. Make sure you have a calendar that is visible. 4. Set up a tea or coffee area. Take a break every hour. 5. Have timecards and record your writing schedule--this will keep you on task. 6. Stickers--I love anything visual that helps me stay organized. I use stickers to mark the days I stay on task. It also helps to have a writing pal. This is my dog Montie. Isn't he cute? Staying organized has helped me accomplish another important task--being part of great program--Authors for Our Troops. This amazing program gets books directly from authors into the hands of soldiers. Here are the signed copies of my books that are on their way to troops in Afghanistan and Kuwait. 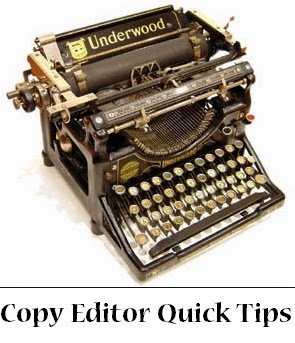 Quick Tip #1: Vary your sentences. I know it seems obvious, like it should go without saying, but this is probably the biggest, best tip I can give anybody who wants to make his or her copy editor happy. Being that I'm fairly new to this copy editing gig, I find that I'm learning new things constantly from the amazing authors I get to pre-read. I hope you find something helpful in these quick tips, as well. P.S. 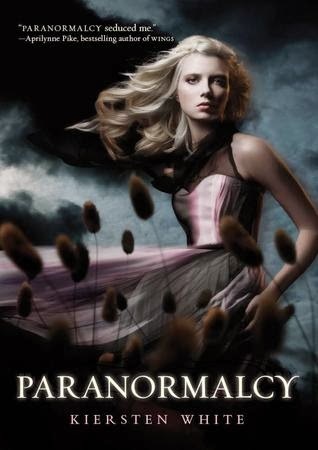 If you're looking for a good read this week, brand new off the presses is Jen McConnel's DAUGHTER OF CHAOS from her Red Magic series. Or for middle grade age zombie lovers who want to learn more about the dark and sinister workings of Capitol Hill, there's Ty Drago's UNDERTAKERS: Secret of the Corpse Eater also out this week. I just wanted to give a shout out to our new member applicants. We've been combing over your submissions and have decided one thing for certain so far. THIS IS A REALLY HARD CHOICE! 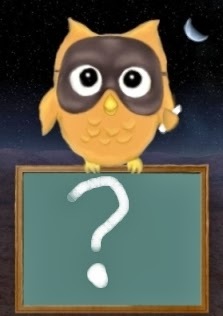 We will have an answer for you by the end of the week. In the mean time (and very off topic) Who else is excited for the Walking Dead season finale this Sunday? So. Diversity. Recently, I got addicted to CW's Arrow. Lovemuffin and I watched a ton of shows back to back for an entire weekend, and were only a few episodes in when I observed that almost every scene had a white character right alongside an African-American. This has changed a bit as the series has progressed, but at that point I was like, "Wow. This is so cool." (Keep in mind that I don't watch TV ever, really, so perhaps this is now the norm. If so, whoops.) But to me, seeing both in almost every scene was proof that this wasn't some coincidence; their show was seriously trying to make it happen. As someone who is very active on Twitter and Goodreads, I've noticed that many of the teens I interact with or follow or "squee" over stuff with are *not* white. And, I've noticed that they read the same things I do. Which means they too are not reading much about characters like them. And that, I think, is quite unfair. I have one series where almost every character is a different nationality specifically because I wanted it to look like a skin rainbow when the entire group hung out. My other series? Well, let's just say I saw them all as white Cali kids. Of course, neither of these make me (or anyone else) a better or worse author, but after watching Arrow I got to thinking: How hard would it be to throw in a nationality or two (even as secondary characters), and why don't we, as a society, do it more often? Like I said, this post wasn't to start anything, but to see what you guys think. Sometimes books are best written to where the readers can decide for themselves what nationality a character is. But, I tell ya what: I can't even imagine how frustrated I would be if almost every book cover and character showed a Portuguese girl (when I am so *not* remotely Portuguese at all). It would probably be fine at first, but after years upon years of this, I'm pretty sure I'd be like, "Can't they find anyone else to put on their covers? Don't they know there are many more people in this world besides girls with dark hair?" ***Note: It occured to me days after writing this post that I had seen another post recently about diversity by Aimee Hyndman. You can check it out here. Well, it's that time again...time for #Pitmad on Twitter. It's a crazy day filled with endless RTs and creative ways to define your completed and polished manuscript in 140 characters or less (and it's less because you have to include category and hashtag in the tweet). Don't know what Pitmad is? It's a day long Twitter pitch party hosted by the amazing contest hostess with the mostest, Brenda Drake. From 8am EST to 8pm EST, you can pitch your book (any category & genre) in the feed. Literary agents and publishers will scroll through the feed and favorite those pitches they'd like to see. Most times, agents/publishers will give specifics as to what materials they want submitted after they favorite. 3) It's okay to RT pitches you like so they have more exposure in the feed, but don't hit the "favorite" button - this is reserved for agents or publishers who want to see more. If you're participating in the pitch frenzy today, good luck and may you get many favorites! 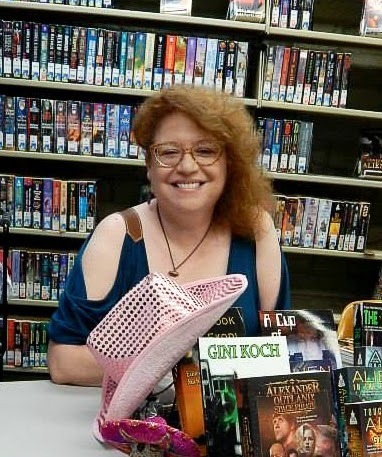 Gini Koch has published a truckload of books under various pen names, including The Alien Series--a great sci-fi/romance romp with aliens that look like supermodels, and a novella called The Happy Acres Haunted Hotel for Active Seniors that made me laugh until my sides hurt. She has truly mastered the art of writing funny. From Gini, I also learned how important it is to write from your "hindbrain"--in essence, your subconscious mind. When I remember to do this, I can tell my inner editor to go to hell, and my characters and story come more naturally. She offers full sessions on this--and many other workshops that I've found infinitely helpful. Want to know the untold story of Gini Koch? Did Gini really spend time in the Peace Corps? And did she really get arrested for stalking Nathan Fillion? Is she fluent in any language other than sarcasm? And what's the real reason she's banned from Denny's. The answer to these and other burning questions are in this book! So what are you waiting for? Buy this book NOW! It's not getting any younger, you know. Is it fact or fiction? You decide. For those of you who are not familiar with black holes, spaghettification is a real-life term used to describe how the gravity of a black hole (or anything with a very strong gravitational pull) affects objects that get too close and are subsequently sucked in to their deaths or maybe transported to another place or time. 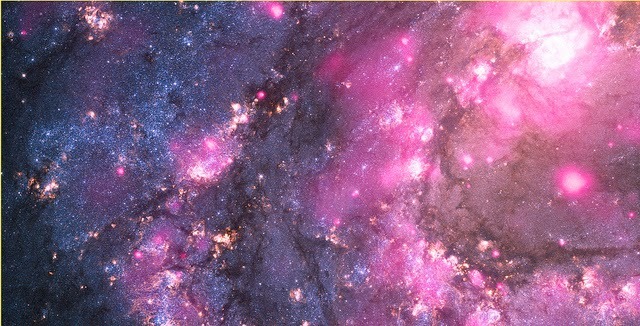 Lots of sci-fi possibilities in black holes. If you want a more detailed explanation, you can find one here. I'm not a scientist, so I don't know how frequently this term is used outside of television (I watch a lot of astronomy shows because I'm a huge nerd), but every time I hear it, it makes me laugh. And the last episode I watched on black holes had the black holes rolling around in space looking like space Roombas, so I don't think that helped. The use of the term spaghettification (and my amusement over it) got me thinking about how it applies to writing. Doesn't everything apply to writing? If you write in the worlds of science fiction and fantasy, you've probably, at some point, had the need to make up words unique to your worlds. But how do you know what works and what doesn't? You don't want the reader to laugh because it sounds too ridiculous or totally made-up. In my own writing, if I need to come up with a world-specific word or even a name, I'll usually turn to other languages and try to find something I can tweak to fit my world. Or I might type the meaning into a baby naming site and see if there's something I can use there, and not just for names. I've come up with at least one world-specific word using a baby naming site. Even then, I'm not always sure that what I've come up with is working. I just try to go with what feels and sounds right for the story. What about you? How do you feel about made-up words in stories? Have you made up any words for your own stories? If so, how did you go about it? 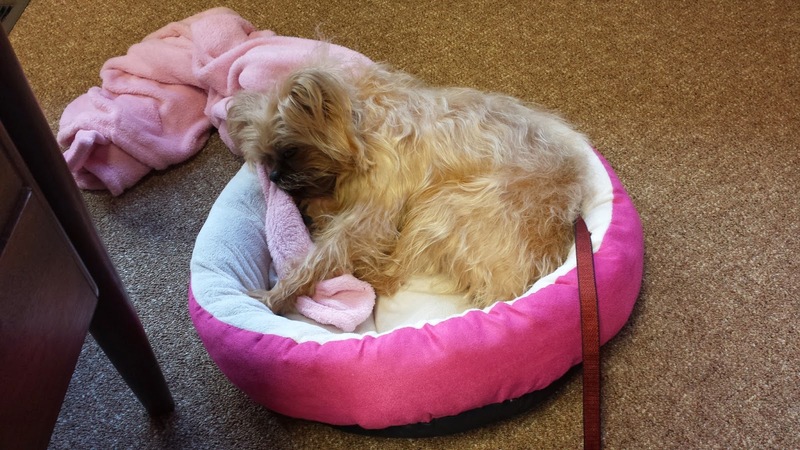 We've made it to the end of another week! And for those of you who need a little boost for their weekend wordcount, I come bearing a little picture prompt for you. Just what's at the other end of that darkened street? You could, of course, keep the answer to yourself - but if inspiration strikes and you'd like to share, feel free to post your writing response in the comments here. We'd love to read it. I went and saw Catching Fire for my birthday. 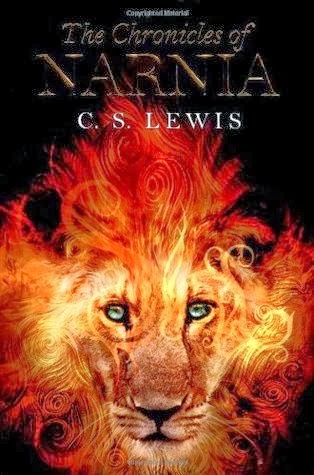 I was very excited as this is one of my favorite series and book 2 is (by a small margin) my favorite book of the series. 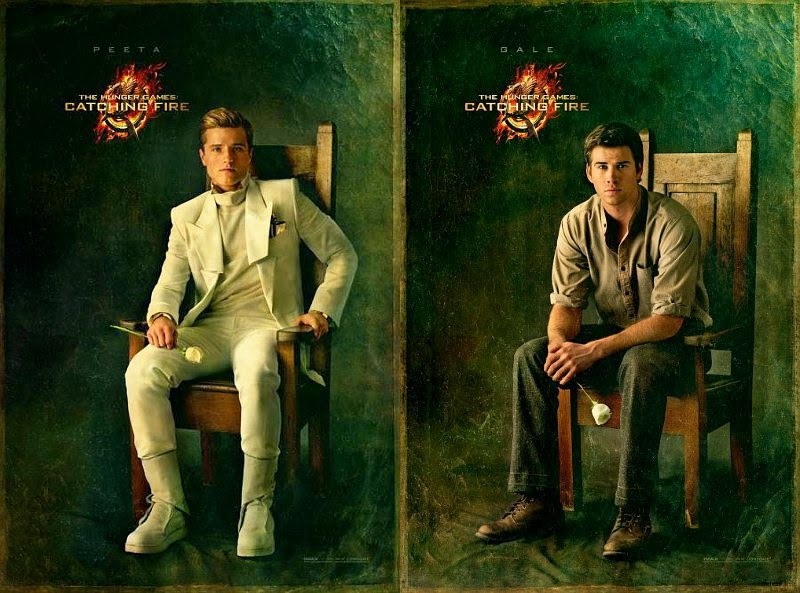 Watching Gale and Peeta strut their hotness across the screen got me thinking about bad boys vs good guys. I'm stepping away from a writing related post today to share something fun. I love the fact that there are so many talented, creative people who share their gifts on the internet for us to enjoy. You may have already seen this floating around the interwebs already, but I hope this brightens up your Wednesday. However you discovered them, these creatures are ripe with story possibilities. Primarily from Irish fairy lore, the pooka is a trickster character, able to take on many shapes to further his mischief. Most legends say he's particularly fond of taking on the guise of horses, goats, and rabbits (this latter form was how Harvey manifested--even if he was invisible to most). "P-O-O-K-A. Pooka. From old Celtic mythology, a fairy spirit in animal form, always very large. The pooka appears here and there, now and then, to this one and that one. A benign but mischievous creature. Very fond of rumpots, crackpots, and how are you, Mr. Wilson?" "'How are you, Mr. Wilson?'" Who in the encyclopedia wants to know?" I love how this movie plays with reality and fantasy, and beliefs and happiness. The main character, Elwood, initially seems like a drunken loafer, albeit a well-dressed and garrulous one. His family certainly considers him a trial and embarrassment, but there is more to Elwood than first meets the eye. 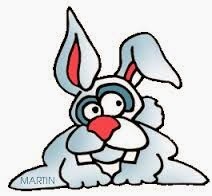 To me, the pooka Harvey becomes a metaphor for how Elwood's nature changes, depending on whose eyes we see him through. And how the choices Elwood has made have shaped him. That can be hard to capture on the page, but when it's done well I'm always in awe of the author's skill. It's great when even minor characters have this entire backstory--that may or may not be revealed in the course of the story--and I feel like they are completely fleshed out. What are some books you've read recently that accomplished that? Come Help Me Celebrate My New Release coming March 31st. Hello Everyone! 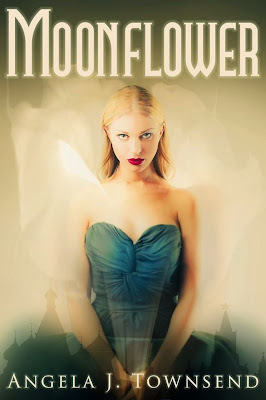 I'm so pleased to announce my novel Moonflower will be released March 31st! To celebrate we are having lots of awesome contests and giveaways. For a chance to win a super cozy reading pillow--just comment below and tell me why you think Moonflower might be a book you would enjoy reading. From the Mixed-up Files of Middle-Grade Authors has some fabulous lists of books for children. I'm curious today to find out which books most impacted your childhood/life. 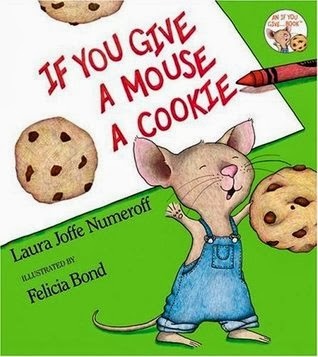 Was it If You Give a Mouse a Cookie or The Lord of the Rings, or both? 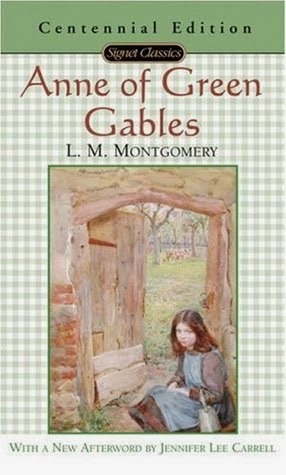 and Anne of Green Gables by L.M. Montgomery. These are not all strictly middle grade books, of course. But what kid reads only at her own "level"? I sure didn't. 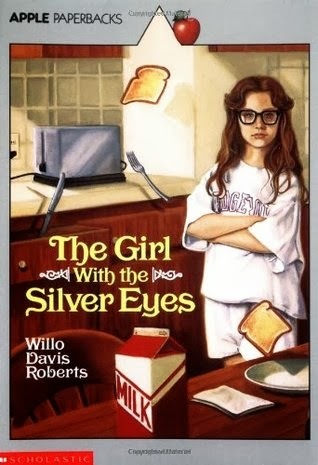 Whatever level these books were marketed for, I devoured them, and they remain a big part of my personal canon. If you look at the books I choose to read from today's market, you'll see some similarities, to say the least. 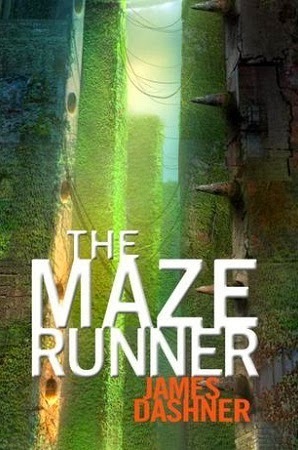 and The Maze Runner by James Dashner. How have the books you loved as a child shaped you today? Are they still your favorites? So today I thought I'd talk about editing vs. writing, and ask you all what camp you belong in. Do you like the creative process of getting the story down for the first time? Or do you prefer taking what is there and shaping and forming it into something else? Do you prefer drafting or editing of that draft? Me, personally ... I'd much prefer to edit. Getting that first draft out can be tortuous and never ends. It keeps going and going like an energizer bunny. (And yes, that probably dates me a bit. lol). I much prefer taking what is there and making it shine. Now, if you were to ask me if I liked editing after I've done the same manuscript at least a dozen times... Well, that is different. Editing THAT much makes my eyes bleed. 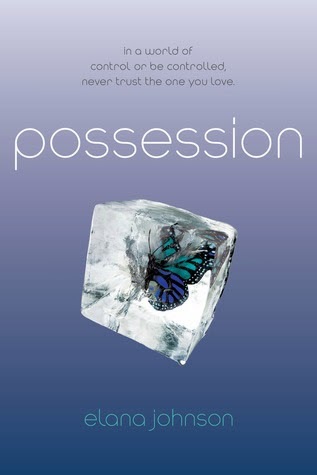 As much as I love my upcoming novel, I truly don't want to look at it ever again. My favorite draft is probably the 3rd. Second draft can be hard, as you restructure problems that came up through the creation. But by the 3rd or 4th time though, it is more like painting a piece of potter that is molded and formed. THAT kind of editing, I love. I'm currently trying to finish writing my sequel to THE EMISSARY (psst, it's up on goodreads if you want to check it out). I've been editing, and avoiding the last two chapters of drafting. Terrible, aren't I? I use editing to procrastinate finishing the dang book. So if anyone wants to give me some cheers and "you can do it", you can add that too. lol. About two more days, if I work, and that bit will be done. Then I can go back and continue to edit until it shines. With that being said, I'm off to pound out some pages. Remember: Time is running out for applications for our blog as well as our survey in the sidebar. We want to hear from you. 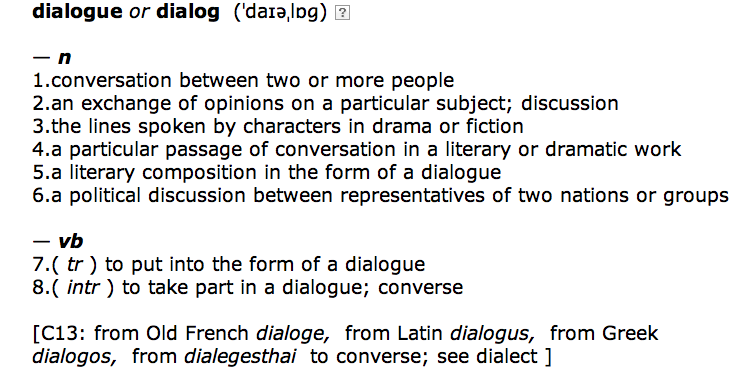 Dialogue tags: Which side are you on? Recently, I've been working on a novella for the Flora series. The books in the series are in the main character's point of view, but this novella is in someone else's--it bridges the gap between book one and book two. Being as the character isn't from "here" (he's from a place where they are yet to use electricity, and the clothes are different, and they speak differently, et cetera...), I'm writing from a different point of view than I'm used to. And, in trying to make this character stand out on his own but not be boring, I'm finding myself more aware than ever of dialogue tags and the way writers use them. Which, of course, made me wonder what most of you all do, and if you're as aware of them when reading as you are when you write. To me, the word conversation pretty much says it all... people don't stare at one another, deadpan, their voices monotone, when they interact in real life. When they respond, they interact, they shout, they whisper, they stand up straight, they cower, they crouch. To say he said without adding anything, always, can (in my opinion) make a read feel stiff. *Never do anything other than he said/she said because the readers are smart enough people to get what's left unsaid. *Throw every description available out there, because the reader will appreciate it. As a writer, I am on the "whatever works" side; but I do think it depends on the book and the characters and the author's voice. 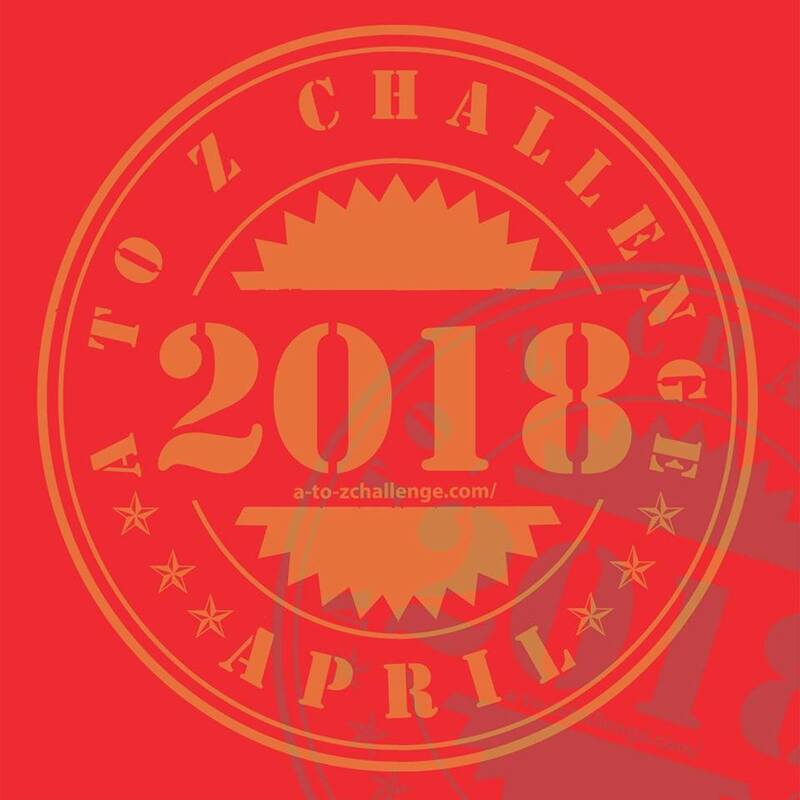 We have received some A-MAZ-ING applications, and the submission window will stay open until this Saturday, March 15 - so get those applications in! Because we've received so many great submissions, we want to extend an invitation to all applicants to participate in a guest blogger post. Even if you are not selected, we would like to provide an opportunity for you to share a post on Operation Awesome. If you are interested, please let us know. Until then, get those applications to us by Saturday! So, I'll admit it. I am a recovering perfectionist. 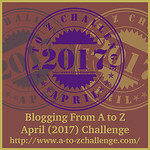 I blogged about it here, after a 12-hour editing bender left me begging for ways to improve my writing process. Many of us want to strive toward great heights, write the best books we can, because we want to be successful in this business. But doing so also makes us vulnerable, and when that happens, perfectionism sometimes gets in the way. So perfectionism, if left unchecked, is not only a shield that protects, but also one that blocks. This past week I had the fortune of meeting author T.C. Boyle when my creative writing class sat with him and asked him questions. Mine was, "What is the biggest mistake writers can make?" And yes, if you're keeping track, that question is riddled with perfectionistic tendencies. But his answer surprised me: "There are no mistakes." There are no mistakes. It took a minute for this to sink in. Perfectionism waves a finger and says mistakes aren't okay. Mistakes will make you ache. Make you sad. Make you face what you can't fix. But they aren't mistakes. Not really. They're a necessary part of the journey, one I shouldn't shy away from. Even when I think I'm bungling, it leads me further along the path. Gets me closer to my goals. And there's no growth without it. If we face our struggles head on, on our own, without letting the judgment of others get in our way (Amazon book reviewers, I'm looking at you), there's no limit to what we can do. Question to all: Do you consider yourself a perfectionist? If so, how has it hindered you, and what strides have you taken to overcome it? We're hoping to make some revamps our Mystery Agent Contest, and we'd like to hear from you regarding changes you might like to see! We've posted a brief survey here and on the blog sidebar. A random respondent will be chosen to win a prize package. ETA: Check out this TED talk from Mary Lou Jepsen. Could future devices read images from our brains? Thanks, Vicki Rocho, for the info! 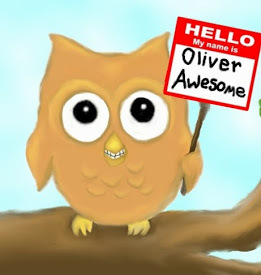 We want YOU to join Operation Awesome! Some changes have been happening behind the scenes here at Operation Awesome, as we’ve moved a few members over to the Alumni section (a big thanks to Kellie DuBay Gillis and Max Gladstone for all their contributions!) and welcomed a new member, Karen McCoy. We’re even in the process of revamping our popular Mystery Agent contest, so we’ll be checking in with you all on that in a few days. But in the meantime, you may have noticed that two members have moved on, and only one has joined, so that means we still have one spot left! We’d like to open up the every-other-Sunday slot for a new Operative who can commit to posting on that day, and also pitch in with the Mystery Agent contests and other special events we run as a group. As far as blog posts go, pretty much anything writerly is welcome. There are a few things that we avoid though, such as politics, religion, etc. We have a fairly diverse group on here, and something political will likely offend someone else. Also, we don't bash a blog post or article on someone else's blog. Let’s just say, if it is a topic that is controversial and might not reflect the collective beliefs of everyone on here, you will want to share that on your personal blog. We maintain a calendar on our private forum to make it easy to keep track of your posting obligations—and with the wonder of Blogger Scheduling, you can always schedule your post ahead of time when you know you’ll be busy on your day. We understand that life events can sometimes put blogging lower on the priority list, but our members are more than willing to switch spots on such occasions to ensure that the posts keep coming. We see membership in Operation Awesome as an opportunity to make meaningful connections in the publishing community—with writers, agents, and editors—no matter where you are in the journey. Each of us has grown and learned from the experience of group blogging, and if that sounds like something you’d be interested in, please send an email to OperationAwesome6 (at) gmail (dot) com with a short message on why you think you would be a good fit for Operation Awesome, and please include links to your social media and blog sites. Thank you! 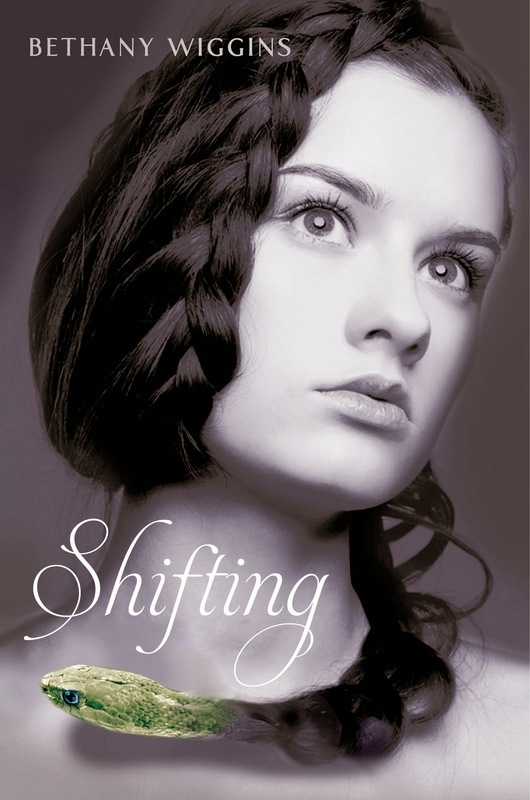 CURED by Bethany Wiggins - and a Giveaway!! 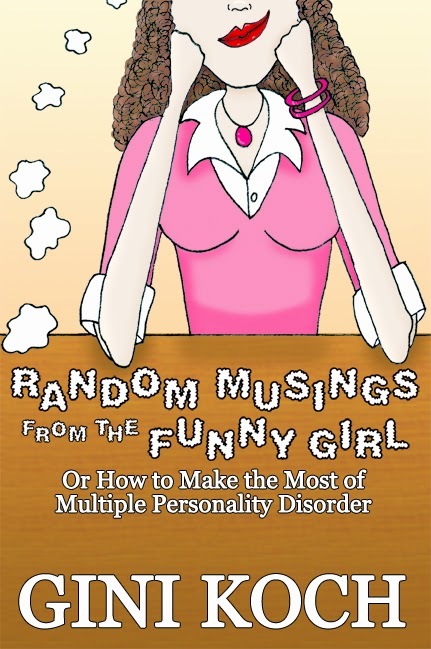 She's not only stopped by to answer a few questions for us, but she'll also be giving away a copy of the book!! Just leave a comment and we'll choose someone at random to receive a copy of this awesome book :) And now on to our questions! OA: Tell us a little about CURED. BW: CURED is the story of a girl (Jacqui aka Jack) who is pretending to be a boy, and she's all cooped up inside of herself and dying to break free. Here is the official blurb: Now that Fiona Tarsis and her twin brother, Jonah, are no longer beasts, they set out to find their mother, with the help of Bowen and a former neighbor, Jacqui. Heading for a safe settlement rumored to be in Wyoming, they plan to spread the cure along the way--until they are attacked by raiders. Luckily, they find a new ally in Kevin, who saves them and leads them to safety in his underground shelter. But the more they get to know Kevin, the more they suspect he has ties to the raiders. He also seems to know too many details about Jacqui and her family—details that could endanger them all. For the raiders will do anything they can to destroy the cure that would bring an end to their way of life. 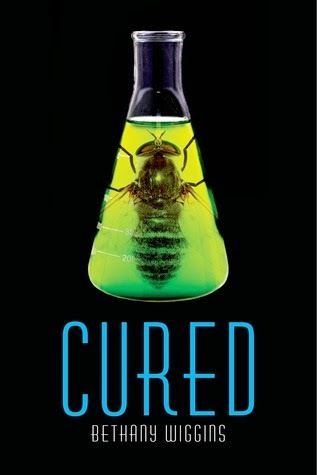 OA: CURED is the sequel to the amazing STUNG. What was the inspiration for this series? BW: Believe it or not, STUNG was primarily inspired by a horrible nightmare I had, about waking up in my childhood home and finding everything abandoned, and then being chased out a window by an insane beast who used to be someone I loved. That nightmare is chapter one! Other parts of STUNG were inspired by the frenzy in the United States to get the flu vaccine when the swine flu was going around and the bees dying off (colony collapse). CURED continues with those themes, but goes into more detail about how the normal world became a post apocalyptic disaster. OA: What do you have in the works now? BW: Currently, nothing. I recently had a baby, and the lack of sleep is seriously eating into my creativity! But there are a couple of possible stories brewing around in my head. I am hoping one decides to make a strong creative impression soon! OA: What sort of research did you have to do for these books, if any? BW: I did a lot of research. I Googled everything from "honey bee colony collapse" to "genetic modification gone wrong," to "criminal male behavior after hurricane Katrina" and "underground bomb shelters." I even went to my local police station (with a group of cub scouts) and asked the sheriff who was showing us around how close I would have to be to him to shoot through his Kevlar vest. He gave me a funny look. OA: What are three things you need in order to write? BW: Music, a great idea, and long walks when I am having writer's block. OA: Anything you'd like to reveal about yourself that your readers might find surprising? BW: I have five young kids. I am LDS (Mormon). I'm really quite sweet and goofy and nice, so a lot of people who know me in person are surprised at the type of books I write. I am older than my husband, but I look and act a lot younger. 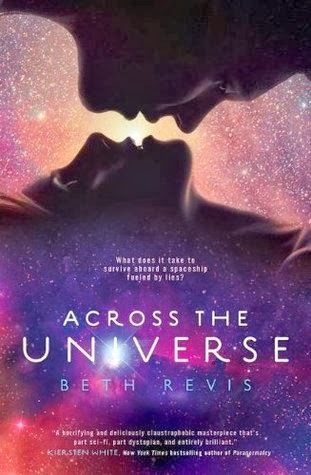 OA: How can readers connect with you? Remember, one lucky commenter below will win a copy of this awesome book so comment away!! 1. Never use a metaphor, simile or other figure of speech which are used to seeing in print. Do you have any writing tips or quotes you'd like to share? Leave them in the comments. Like wildfires loose on a western mountain, the karmas of eight people, a teenage ghost, the CIA, mankind and its parent race converge on Bighorn Peak in Colorado, forcing Cassandra, the sibyl reborn, to outwit the bane of our spiritual past and solve a seemingly hopeless riddle: how to save her species from enslavement and her planet from her species. Reputedly cursed to be disbelieved, a famous sibyl in a town called Troy once shared the dooms of family and friends—enslavement and violent death—when they laughed at her futile warnings. In The Sibyl Reborn, she reincarnates to save the future only to find that her words remain impotent however true. A fan of The Secret and What the Bleep, she petitions the universe for a fighting chance to finally make a difference. The universe responds with the tale that follows, entangling passions, agendas, karmas, and dreams. The Sibyl Reborn: where the human spirit and its ancient bane wage a final battle with forever at stake. 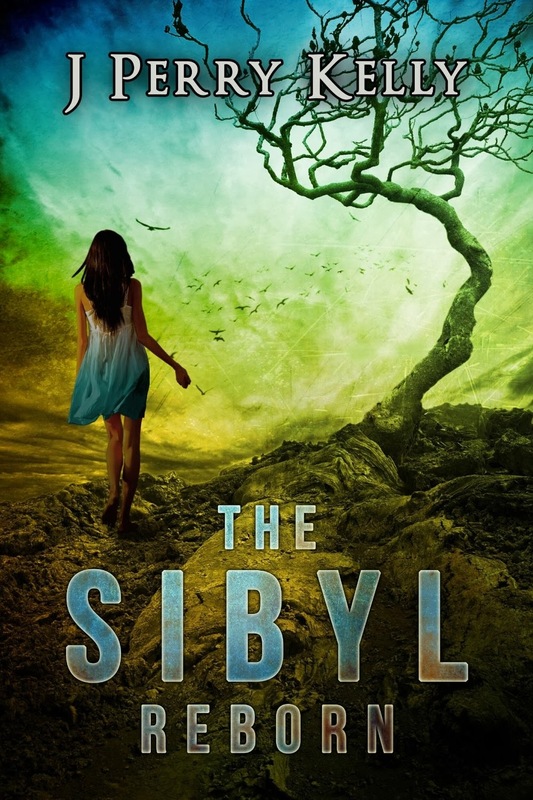 My Review: The Sibyl Reborn is difficult to summarize. It's long, complicated, and full of thought-provoking ideas and characters. It entangles every genre with a wide range of personalities, from a tree-hugger activist to government-sanctioned serial killers, a cat who thinks he's God's gift to mankind, everyday men and woman who just want to succeed in life, and yes, inquisitive aliens. There's romance, horror, comedy, and this writer doesn't pull any punches when it comes to dishing out the Karma. If the Sibyl is cursed to never be believed, who better to portray such a fate than an ambitious environmentalist? The whole premise was just fascinating. Read it! But don't expect to read it in one sitting, or even two. Digest it slowly. I happened to see this tagline and I think it sums it up nicely to give you an idea. "If Erin Brockovich threatened the X-Files to fight Climate Change...."
Me: Welcome, James! Obviously, I loved The Sibyl Reborn. It has the feel of a Tom Clancy novel with incredible details in government conspiracies with what could only be "insider information", so I just have to ask... how on Earth did you come up with this story? I have this fear that you'll be on someone's hit list after publishing something like this! James: Hi Toni! Thank you very much for your interest in TSR and its backstory! 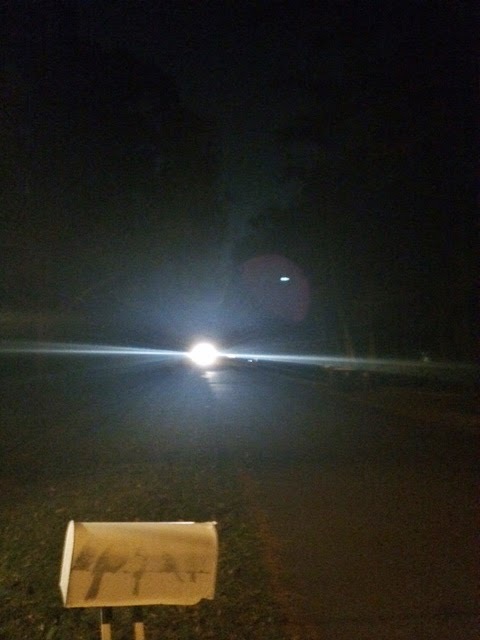 I came up with its story [in part] through a personal 'UFO' experience and events that led to my falling asleep while driving in 1997--resulting in a spinal cord injury and my being paralyzed below the shoulders. Regarding my accident, I'd used creative visualization (i.e, "The Secret" or metaphysics) about a month earlier in a desperate effort to stay in Colorado. My job with the Southern Pacific Railroad would soon be moved to Omaha, and my wife and I loved the mountains. 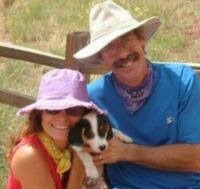 My accident and paralysis gave me what I asked for--I live in Colorado today--but definitely not what I wanted. It was a perfect example of the "Monkey's Paw Effect." My awareness of this possible connection affected me so much at the time that I wrote TSR to suggest that its characters and plots had collided through the "quantum magic" of its heroine. You're totally right in supposing that insider information contributed to my writing TSR. After sketching the novel's bare-bones story, I'd set it aside for years because I knew nothing about writing commercial fiction. Instead, I studied Neuroscience to understand the practical medical implications of peer-reviewed research. This led to my activism in the stem cells debates, to my serving as a White House surrogate spokesperson, and to my daily correspondence with national biotech policy advisers between 2002 and 2006. Me: So many directions this could go-- I'll bring up the UFO sighting first. :-) While I've never seen one, I'm not 100% closed off to the idea. 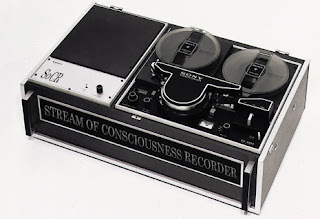 (I confess I rather enjoyed listening to Art Bell in the early 90s, when his midnight interviews felt like fiction on the surface, but always had that underlining essence of truth that made it hard to deny.) What was your experience? James: Years ago, my wife and I lived in rural Pennsylvania where we took long walks daily past Mennonite farms near the Susquehanna River. One evening at twilight, we noticed a metallic sheen very high in the sky moving in a southerly direction. My wife, whose lifestyle and spirit were my templates for Cassandra, wondered aloud what the object was. In my role as ‘know-it-all male,’ I explained it was a weather or communications satellite. No sooner had I said this than the object darted eastward while instantly moving at a much higher rate of speed. My first comment was something like, "...ummm!" I recovered to announce that is must be something the military was testing--possibly a robotic drone. Again, as soon as I put my foot in my mouth, the 'thing' began to zig-zag across the sky, moving much faster [I'm sure] than anything man-made. Its changes of speed and direction seemed impossible according to Laws of Physics. While we watched it agog, it stopped suddenly without any deceleration. Selene and I gaped at each other in amazement. When we again looked upward, the sky was empty; the thing had vanished. This experience (including our sense that the object had been toying with us in response to my stupid comments), along with the Roswell legend and reports of military encounters with UFOs, definitely influenced my novel's basic concept. One of the impressive things for me about TSR is the degree of complexity and depth of each character, and how seemingly unrelated plots click together throughout multiple PoVs. 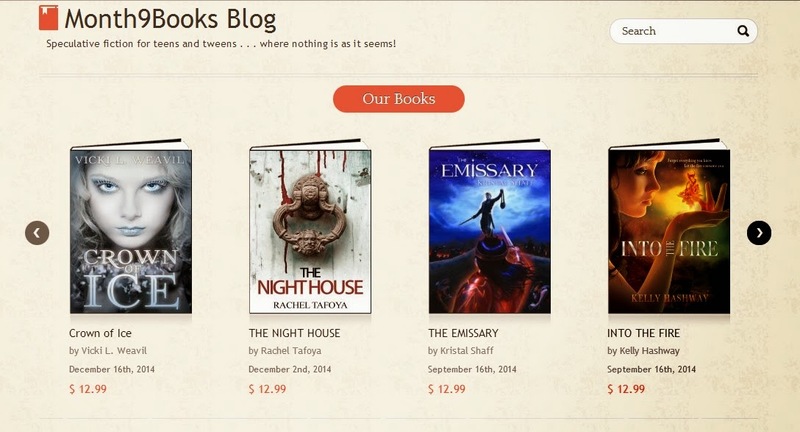 You have a bit of romance, horror, comedy, sci-fi, paranormal, thriller, suspense.... Since most of us at OA are writers, how did you keep this organized without going insane? James: I'm especially glad that you thought the plots clicked together. I say this because the agents I queried were either daunted by TSR's length or doubted whether a debut novel should mix genres, POVs, or multiple plot threads. One agent, after reading only a query, advised me to simplify TSR by limited its story to Cassandra's POV in the first person. I decided to leave TSR as it was and publish it because I felt that presenting multiple threads from each character's POV offered an effective way to suggest that Cassandra's metaphysics had caused the lives of its characters to entangle and crash, because I believed they added depth, drama, and realism, and because I thought the book as a whole actually worked. To suggest the threads were connected and keep them ‘on track’ (until they overlapped and merged), I dropped hints to imply that the characters of each might be relevant to the goals or problems of the others. Plus, the threads develop so the reader soon realizes that all the threads somehow involve a single event (Dr. Mickey's blunder), The Taint, or both...even if the characters don't know it. Lastly, I use third person omniscient narration to give a common 'feel' to the plots. Regarding Cassandra, I cast her as being ditsy [at the gold mine, but less so as the book moves forward] because I wanted to draw the reader into the story purely as entertainment without taking Cassandra seriously. After all, she's been famous since The Fall of Troy for being laughed at for telling the truth. Plus, Dr. Mickey and his wife would later need "someone whom no one will believe" to be their guinea pig. As the story unfolds and readers discover "The Taint," it's my hope they’ll come to see Cassandra in a different light while still being entertained. Me: Well, TSR is long, complex, and does have a lot of characters, but I definitely agree it was necessary to reveal the overall story. Plus, the reviews from your readers have been excellent, so I'd say they agree as well. Great job and congratulations! Is TSR going to have a sequel? James: Thank you and yes, I wrote TSR to have a satisfying conclusion [hopefully] that invites the story to continue. I’m presently writing a sequel. Sugar or Salt? Sugar...in chocolate LOL! Starry sky or Neon glitz? Starry Sky!!! James: Thank you so much for reading TSR and offering to interview me. It's been an honor to join you on Operation Awesome and a pleasure to answer your questions!